We designed and a built a new property listing website for Dack Estate Agents in Southsea. The team at Dack have been a delight to work with with a really clear brief and with lots of happy customers who are happy to give reviews they make marketing them easy. The property listing website displays all the rental and properties for sale, as well as having a blog full of useful information for buyers, renters and sellers. As well as being a property listing website we have added contact forms for those customers who would like a free property valuation or to register for updates on new properties to the market. The property listing website is customer focused and reflects the great customer service that the team at Dack offer. In the first few months alone Dack got 15 x 5 star reviews on their Google listing which helps them to stand out against their competition in google searches, proving time again that great customer service always wins the day! 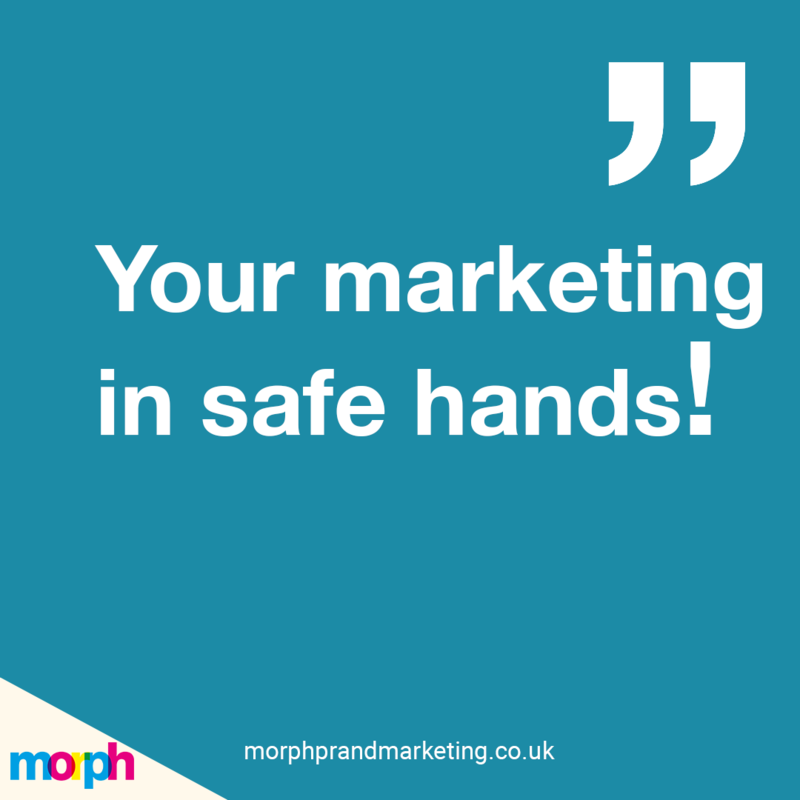 At morph we offer a full service marketing package so we also look after all aspects of Dack’s marketing including their social media, blog and monthly e-newsletters to customers. We think their experience puts them in a strong position to continue their well established business growth. The website showcases their properties whilst being and source of useful information and a point of contact. We also enjoy looking at all the new properties coming on to the market! Take a look at Dack new website for Portsmouth and Southsea.